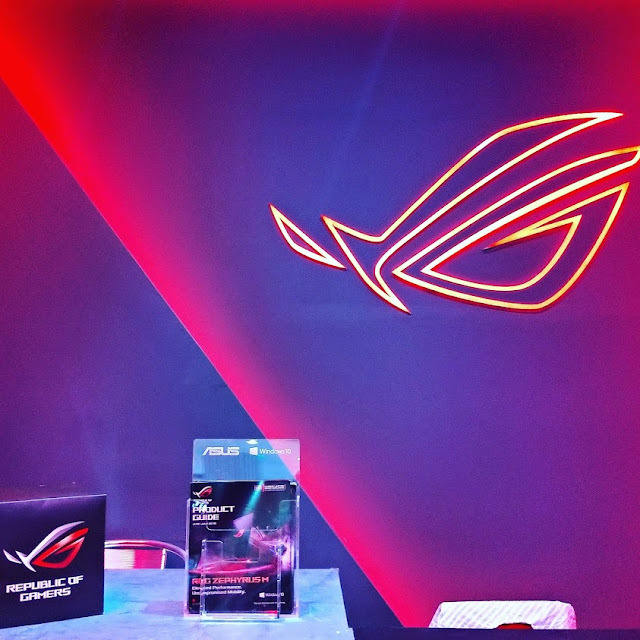 Finally, the South has their very own ROG store and it's located right in the heart of Mall of Asia. 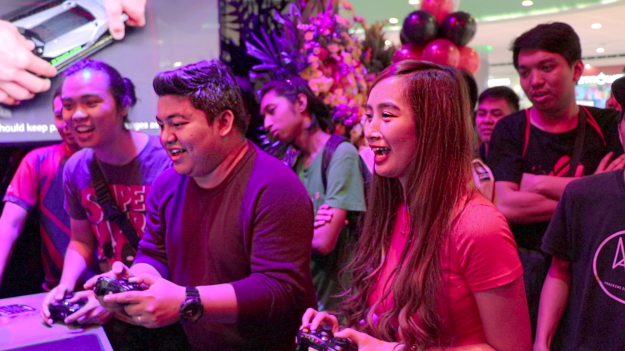 With its opening, ROG strengthens its forts in south Metro Manila and ensures that end users who visit the store get nothing but the best gaming experiences. 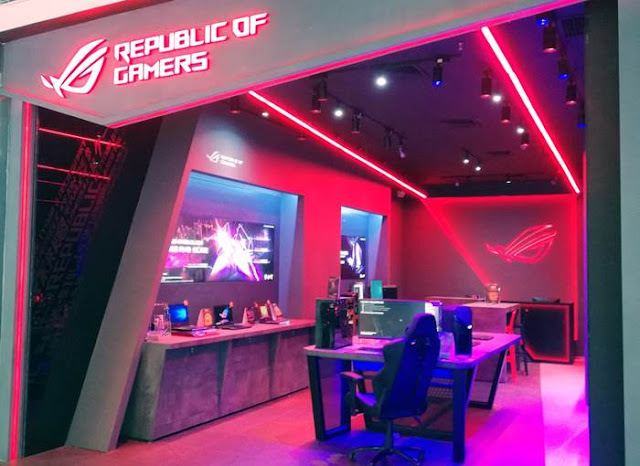 “With the launch of the South District of the Republic in SM Mall of Asia, we aim to further solidify our stance as the number one gaming brand in the country as we open the first ROG concept store in the country that adopts an open-floor layout. 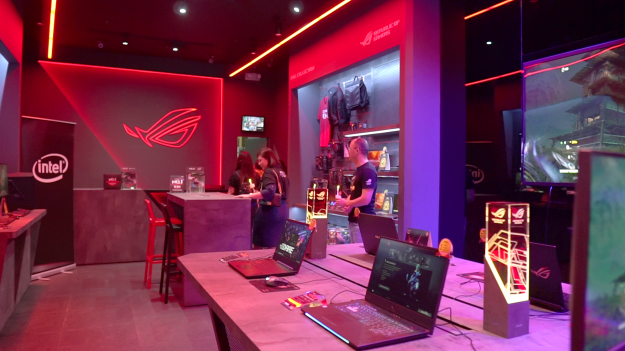 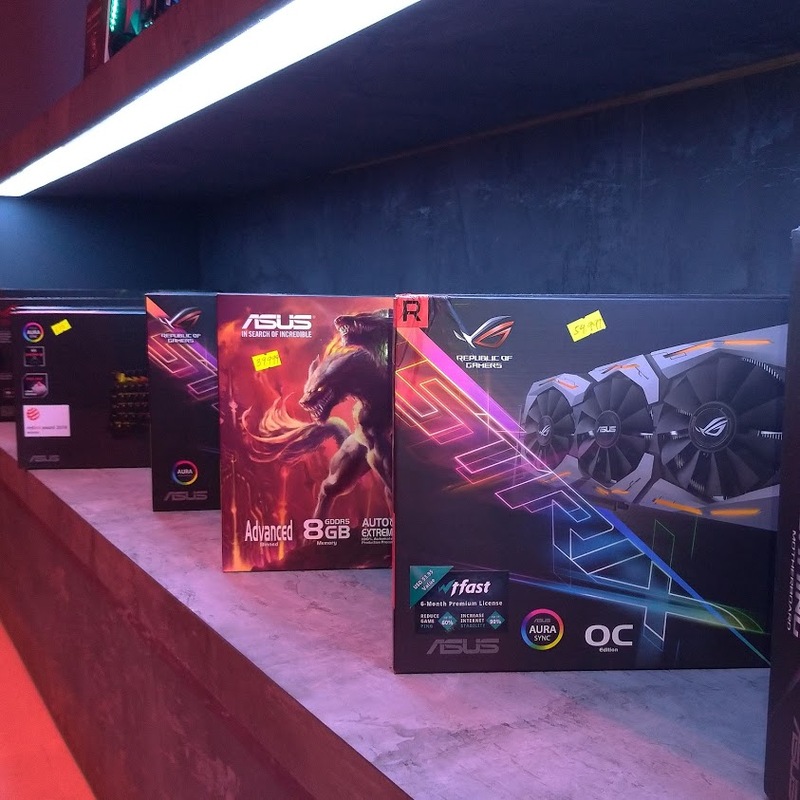 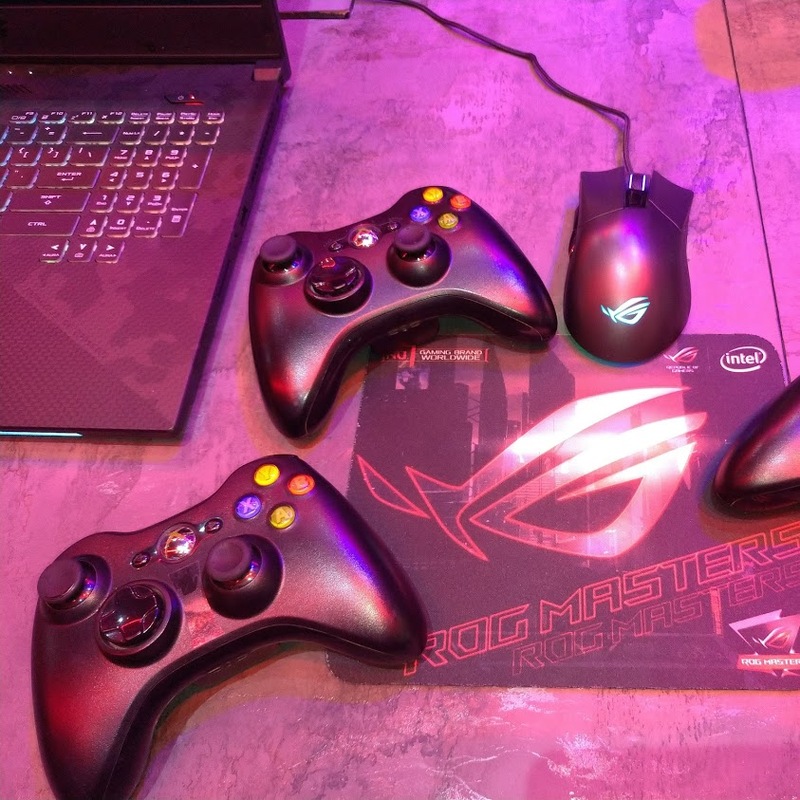 This is the first store outside Taiwan that will embrace an experiential floor plan, similar to our ROG premium store in Syntrend Electronics Mall in Taipei, and gives current and prospective ROG end-users with a better experience in trying out the latest ROG devices to help with their decision to Join the Republic,” said ASUS Philippines Systems Group Country Manager George Su.